You’ve been invited to the hottest end-of-year party in town, but with this being the gifting season, you can’t afford to fork out $5,000 on an extravagant party dress. Oh what’s a girl to do? No dress, no party? No way! Scour your closet for the outfits you wore in summer. There are tonnes of gems in there that you can take from summer to winter — with just a few tweaks. Here are five different ways you can refresh your summer dress so you can make it work for you. Don’t let the weather (or your wallet) cramp your style. What you have: Floral printed mini dress. What you’ll need: Luxe material blazer. We’re sure you have a floral printed mini dress sitting somewhere in your closet — after all, it’s a summer staple! Pull it out and match it with a blazer made of any luxe fabric. 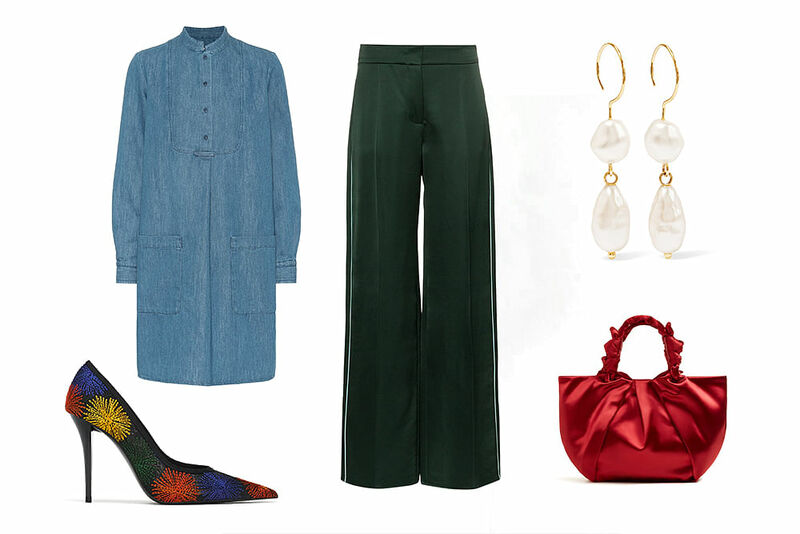 Think silk or velvet — these materials will instantly elevate your style. 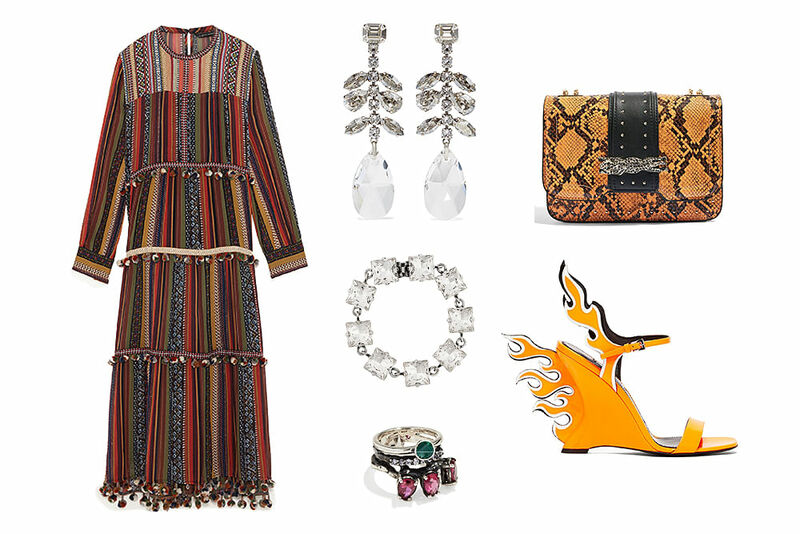 Channel a Studio 54 vibe when you match the latter with a pair of dancing shoes and ’70s inspired earrings. What you have: Maxi dress. What you’ll need: Bling accessories. Maxi dresses are suitable for all occasions, so if you have one with longer sleeves, your outfit is pretty much covered. 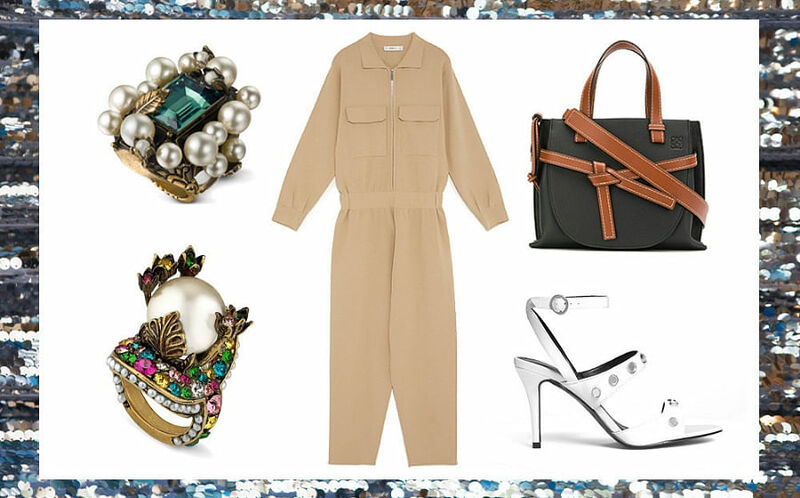 Spice it up with a set of bling such as silver drop earrings and go all out with a pair of OTT heels and bag. But make sure they’re fashioned in the same hue to prevent looking as though you’re trying too hard. What you have: Shirt dress. What you’ll need: Satin/silk pants. If you rocked the summer in a shirt dress, jazz up this casual daytime dress with a pair of satin or silk pants to make it party-worthy. Slip on some striking heels and carry a bright red bag to make the outfit pop. What you have: Kaftan. What you’ll need: Statement accessories. 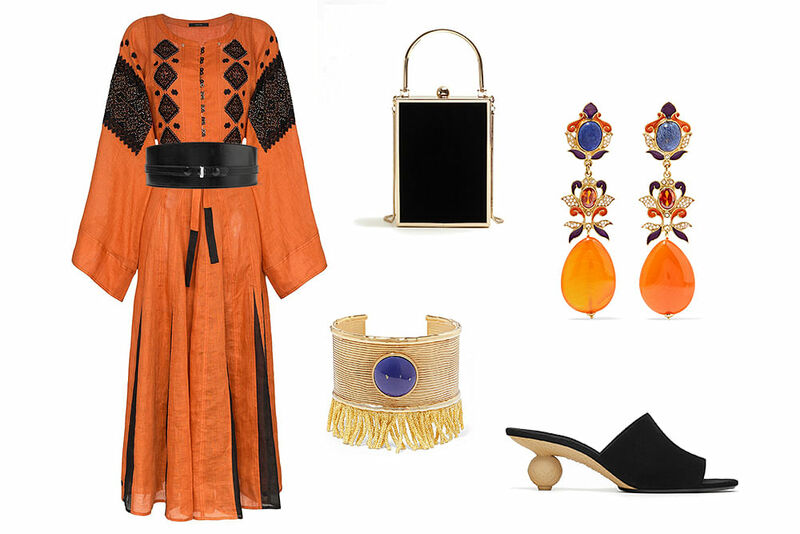 Roomy and comfortable, a kaftan is great for dancing the night away with ease. Yet, it can look frumpy without the appropriate accessories. Flaunt your waistline by cinching it with a thick leather belt. Dress up your look with statement accessories for a bold entrance. What you have: Spaghetti strap summer frock. What you’ll need: Metallic shirt. A spaghetti-strap dress may work fine in the summer heat, but it’s too casual for a party. 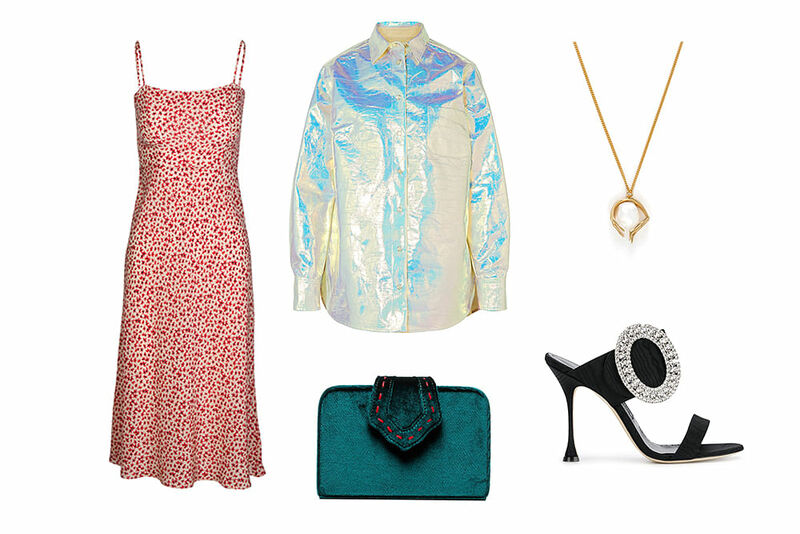 Transform it instantly by pairing it with a shiny, metallic shirt. Wear it over your dress and tie a knot at your waist for a feminine touch, or layer it under your summer frock for a quirky and interesting look. A pair of crystal embellished pumps will seal the look and add extra class.